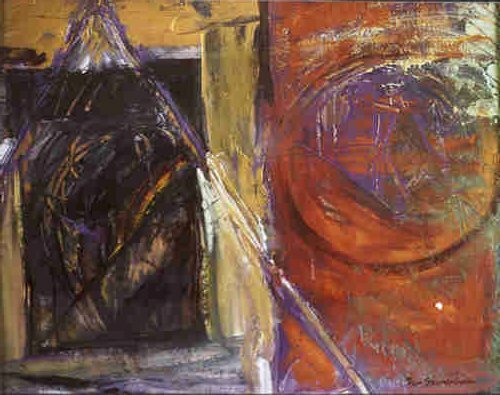 Pam Stevens is and award winning portrait and abstract artist as seen in "The Artist Magazine"
1993 Master of Fine Arts, Major in Painting, School of Art, East Carolina University, Greenville, NC. 1984 Bachelor of Fine Arts, Major in Painting, Minor in Drawing, School of Arts, East Carolina University, Greenville, NC. Currently working on commissioned pieces and abstracts.